Luxury bedding for 3/4, 4ft Small Double Beds. Luxurious Hotel Quality 1000 Thread Count 100% Cotton Bedding Set. 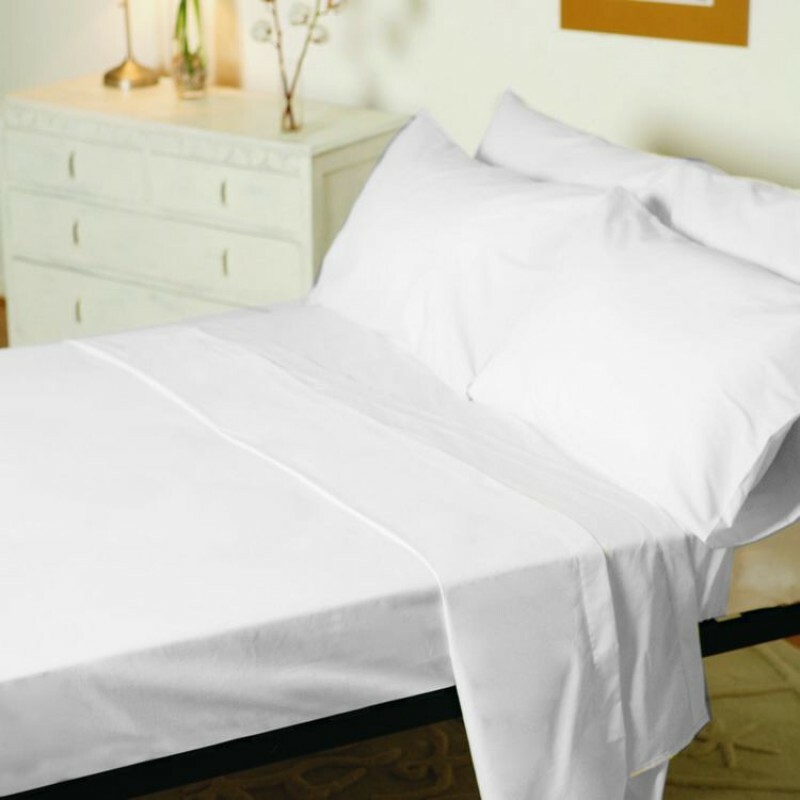 The Sateen finish with luxurious feel and superbly soft while still giving great durability, strength and longevity. All our non standard size bedding is made to order for you. Unfortunately this means at busy times your order can take up to 21 days. If you can't wait that long don't worry, we can Express Your Order and have it dispatched to you in 7 days. Click here to add this to your basket. 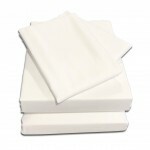 You only need to add this once per order and we will treat your bedding as urgent. 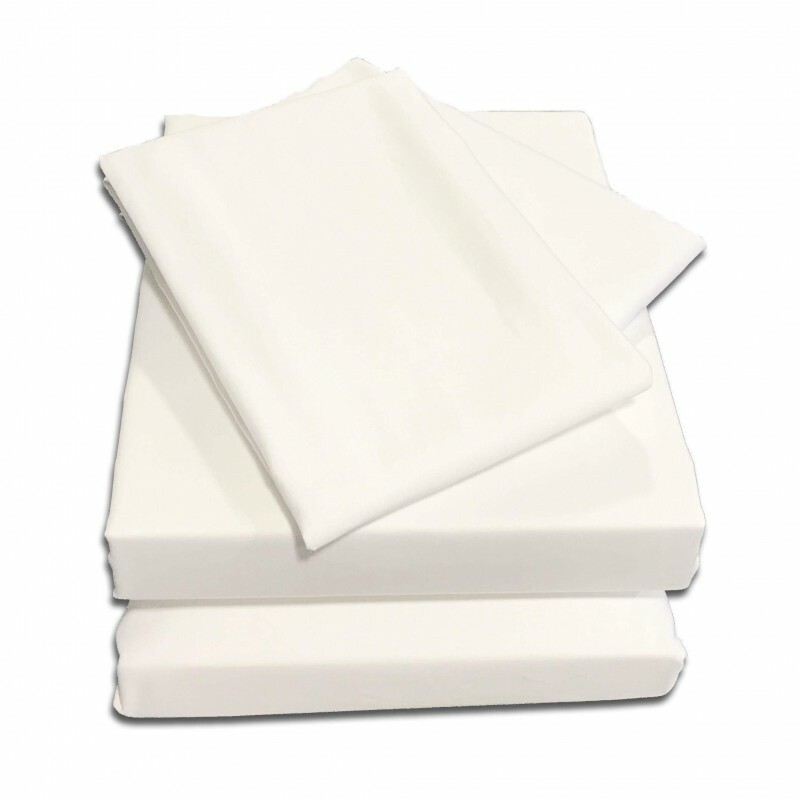 UK Single, Double, King & Super King items (not including deep sheets or custom valances) will be made up and dispatched within 3 days, on the odd occasion this cannot be possible, we will contact you. Click here for International Rates. Excellent, friendly service - speedy delivery for made to measure items. Thank you for my order. The bedlinen is beautiful. I am very pleased. I wasn't too sure how to measure the gap for the split corner valance, but the lady on the 'phone was so helpful and friendly. I would definitely order from the Victoria Linen Company again. They did extremely well. This is the second order I have made with them and each time I have been very pleased with the quality of the product. Absolutely excellent. I had an issue with the delivery timings and the company went over and beyond to ensure I had the relevant information and help meet my needs. Easy to get in touch with and responsive. Would recommend..
Good advice on delivery time.